MORGANTOWN, W.Va. (April 4, 2019) – This weekend, April 6 and 7, the 2019 ATV Motocross National Championship (ATVMX), an AMA National Championship, heads to Kemp, Texas for the Underground ATVMX National. 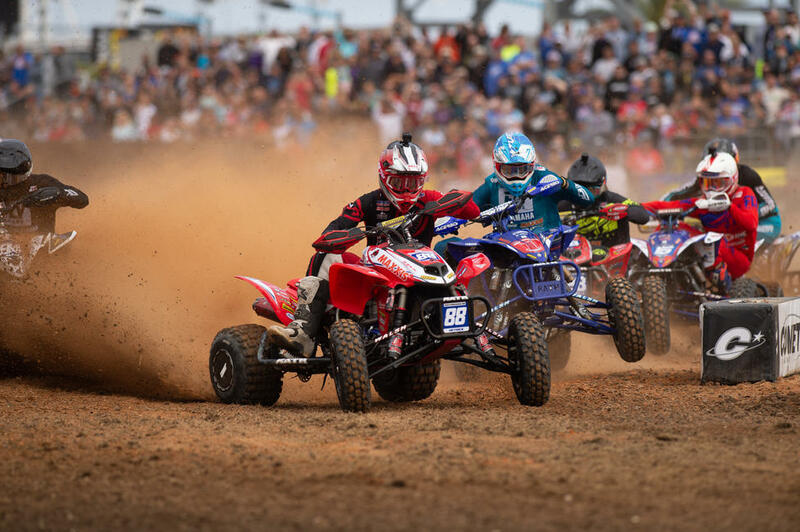 This weekend will kick off round one of the amateur ATVMX National Championship, along with the AMA Pro ATV athletes taking to the track on Saturday. 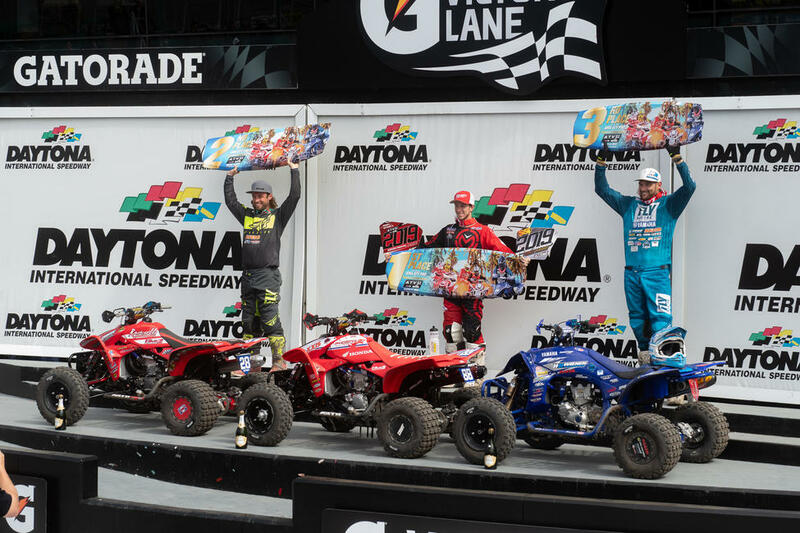 At the previous round in Daytona Beach, Florida, the ATVMX Nation saw Phoenix Racing Honda/Maxxis Tires/Elka Suspension’s Joel Hetrick take the overall win. Last year Hetrick finished in the runner-up position at the Texas National, but this year he will be looking to keep his momentum rolling by earning his second consecutive win. 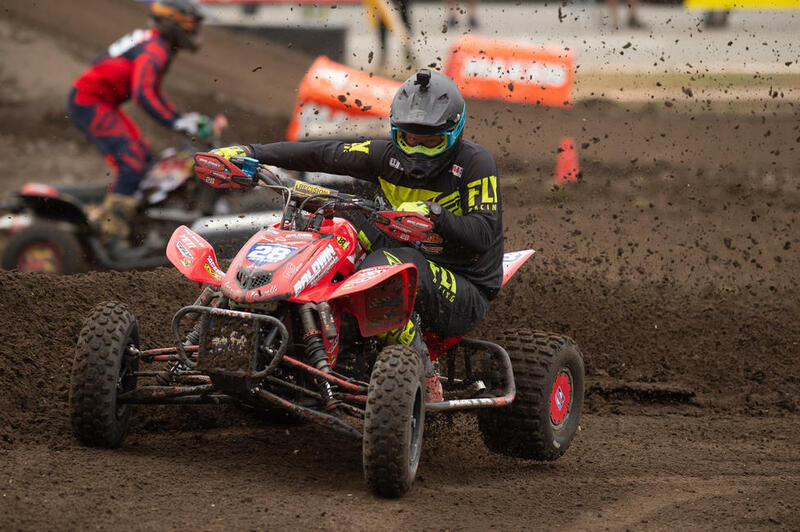 Baldwin/Jeff Rastrelli Land Grading/Ford Brothers Racing Honda’s Jeffrey Rastrelli had a battle on his lands last round, but came out strong and earned himself second overall at round one, Daytona ATV Supercross. As the series heads to the motocross-style tracks, and the Texas heat this weekend, Rastrelli will be looking to put his machine back on the podium. 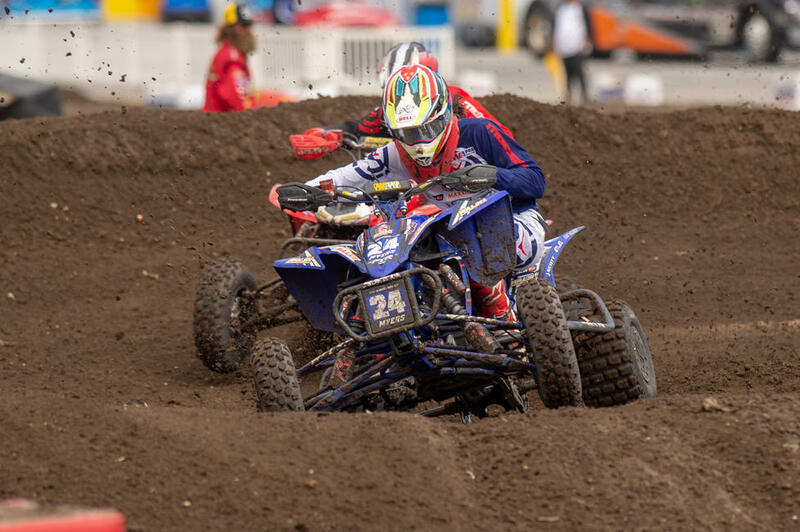 After finishing third overall in Florida, 2019 ATVMX National Champion and Wienen Motorsports/Yamaha/Maxxis’ Chad Wienen will be aiming to push forward this weekend. Wienen took the win one year ago in Texas, and is looking to repeat that success on Saturday afternoon. Tbrown84 Training/CST Tires’ Thomas Brown and GennUSA Racing/CST Tires/Corrosion Specialties Nick Gennusa came through the finish in fourth and fifth overall at round one. 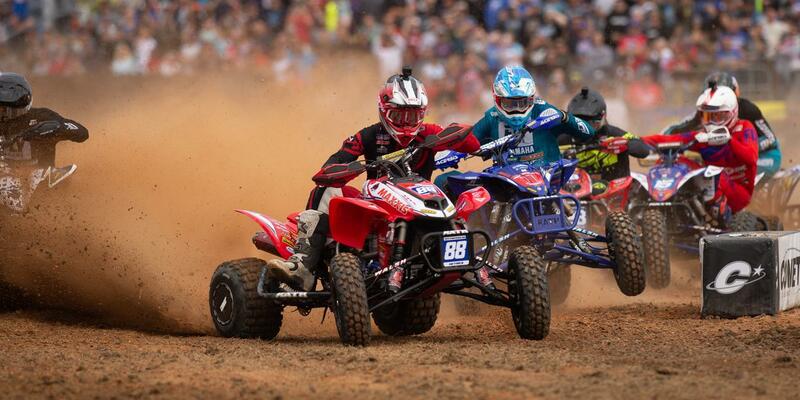 This weekend, Brown and Gennusa will both be looking to break onto the podium and finish in the top three overall. One of the new faces that has emerged in the AMA Pro ATV class was Nine6Nine’s Alan Myers who finished sixth at round one. After competing in the Pro-Am class last season, Myers has made the move up and is looking to compete for an overall top five finish this weekend. Ryland Johnson Racing/GBC Motorsports/Ye Olde Cycle Barn’s Westley Wolfe and XC2 Pro-Am Champion Branon Hoag finished seventh and eighth respectively. As the riders’ head to the Underground ATVMX National this Saturday, they will be looking to endure the heat while battling alongside their fellow AMA Pro ATV athletes. TDR Motorsports/Walsh Race Craft/Hinson Racing’s Ronnie Higgerson and JH Racing’s Samuel Rowe rounded out the top ten at the Daytona ATV Supercross. Now that the series heads to a motocross-style track, these two will aim to break into the top five overall. For more information on the 2019 ATV Motocross National Championship, visit the series official website at www.atvmotocross.com or call (304) 284-0101. Join the conversation on the series social media channels, along with receiving the most up-to-date news and exclusive content. The ATV Motocross National Championship, an AMA National Championship, is the nation's premier amateur and professional ATV motocross series, hosted at top motocross facilities nationwide. The 10-round AMA Pro and 8-round amateur series features the Nation's best racers, teams and sponsors, and is America's largest and longest-running ATV national motocross program. Since 1985, the series continues to expand and produce top talent from the amateur ranks, while premiering the professional class. For more information, please visit www.atvmotocross.com.